The industry’s only predictive All Flash array combines the speed of flash with the power of InfoSight Predictive Analytics—radically simplifying operations while delivering 33%-66% lower TCO than other all flash arrays. 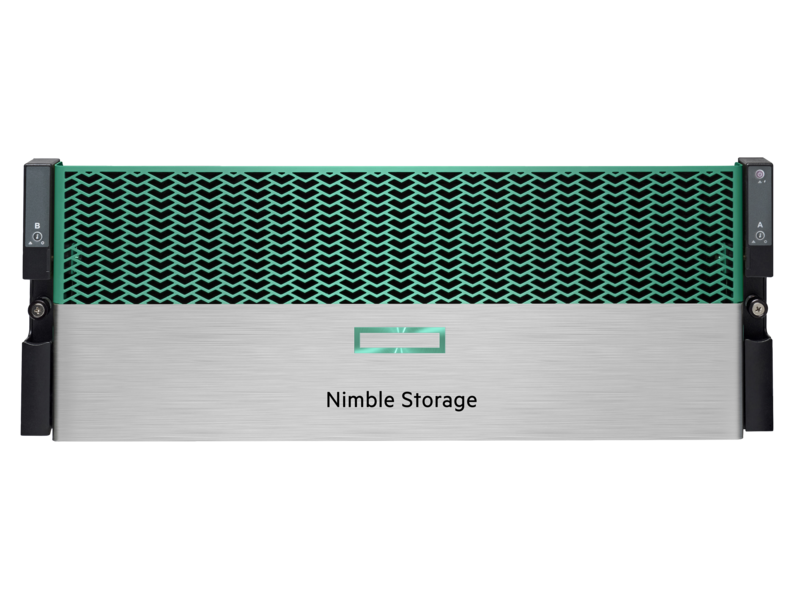 The HPE Nimble Storage Adaptive Flash array is the industry’s only Cloud Ready predictive hybrid flash array. It combines a flash-optimized architecture with InfoSight Predictive Analytics — giving you the fastest, most reliable access to data. Nimble Cloud Volumes will get them there faster. An enterprise-grade multicloud storage service for running applications on Amazon Web Services and Azure. Delivering enterprise features, reliability, and security with the freedom to use any cloud you choose. When apps slow down, you’ve hit the app-data gap. 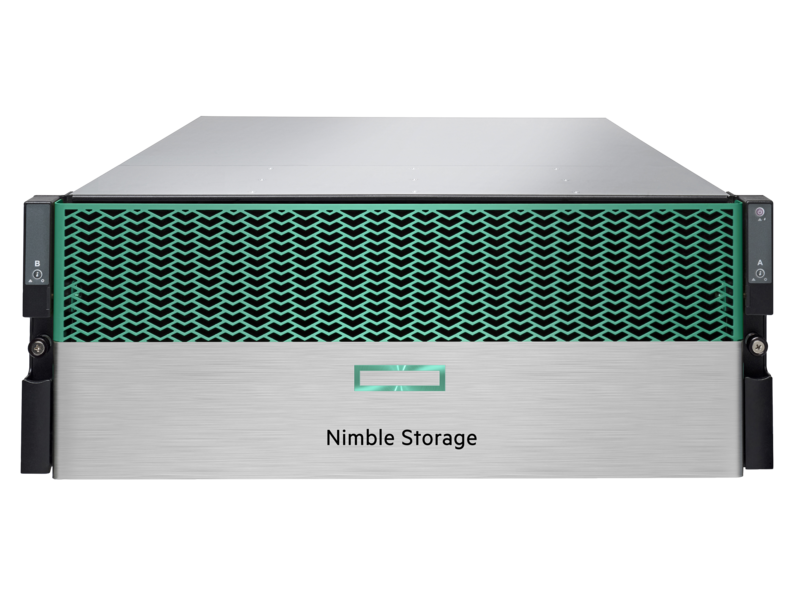 HPE Nimble Storage leverages flash storage and predictive analytics to eliminate the gap and guarantee 99.9999% availability, delivering the best all-flash capacity per TB in the industry – and future-proofing design for value today and tomorrow.